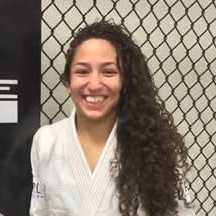 Our mission at the MMA LAB is to create a relationship based community that supports all who desire to better themselves through martial arts and fitness. The MMA LAB was founded in 2007 with the goal to build the marquee martial arts gym in the United States. With Over a decade of experience, The MMA LAB has become one of the top 10 Mixed Martial Arts facilities in the world hosting a stable of fighters actively competing in the UFC, Bellator, and many other professional organizations worldwide. 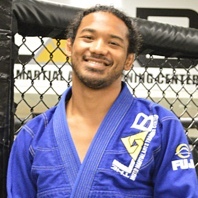 In 2018 the MMA Lab upgraded facilities where Ben Henderson, former UFC and WEC world champion, and John Crouch, Owner and head coach, dedicated their efforts to creating not only a training program that breeds champions but a learning environment that fosters family, encourages camaraderie, and provides the opportunity for constant improvement for all those who wish to seek it through martial art and fitness. 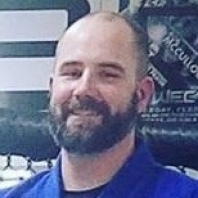 John Crouch started Brazilian Jiu-Jitsu in 1993. 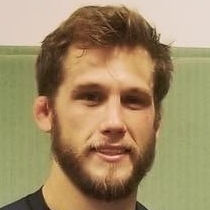 He moved to Torrance, CA to train with the legendary Gracie family and spent the next five years there. 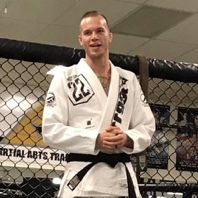 After earning a purple belt and being certified to teach under the Gracie family, John moved back to Denver and opened his own school, Mile High Gracie Jiu Jitsu. He was awarded his black belt from Royce Gracie in October, 2005, and was promoted to professor and first-degree black in September 2011. 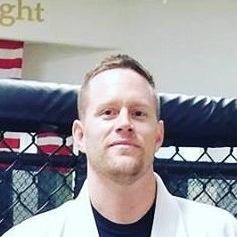 When The MMA LAB opened in 2007, John moved down to teach BJJ and MMA full time, and this turned out to be a perfect fit. 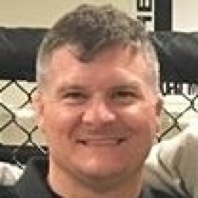 John has trained Special Forces, Navy Seals, DEA, and taught many law enforcement seminars. 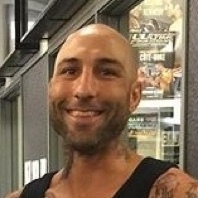 He had the unique opportunity to spend many hours with Grandmaster Helio Gracie when he was teaching the instructor classes at the Gracie Academy. 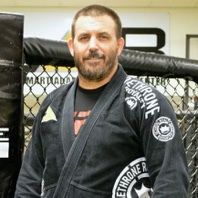 He has helped Royce Gracie prepare for fights and has coached many MMA fighters including UFC veteran and Gracie BJJ black belt Alvin Robinson, TUF season 8 winner Efrain Escudero, and the former UFC and WEC Lightweight World Champion, Benson Henderson. John feels very lucky to be associated with the Gracie family and the teaching expertise that they are famous for. 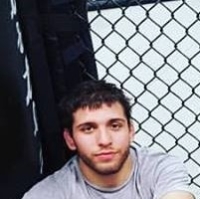 Having taught all level of student from novice to expert, from the person who just wants to get in better shape to professional fighters, John looks forward to continuing his journey in Gracie Jiu Jitsu. 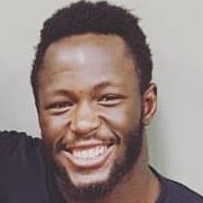 Jarret Aki is The MMA LAB’s strength and conditioning coach. He runs all the LabFit and strength and conditioning classes. Jarret graduated from ASU with dual BS Degrees in Psychology and Criminal Justice. He also has a BS in Athletic Training from Grand Canyon University. Working with a wide range of clientele is a great strength of Jarret’s. 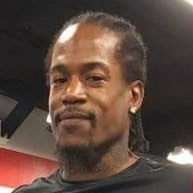 He is able to put together great programs for all levels of students, from the very inexperienced to professional athletes. 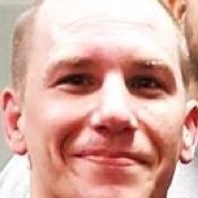 He is responsible for training The MMA LAB Elite fight team, and is a big reason behind the success they enjoy. 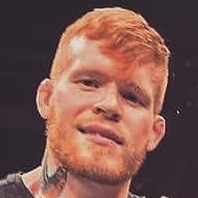 Jarret has been with The MMA LAB Team since the very beginning and is the heart and soul of what The MMA LAB is all about. Eddie has been training Martial Arts since the age of five. 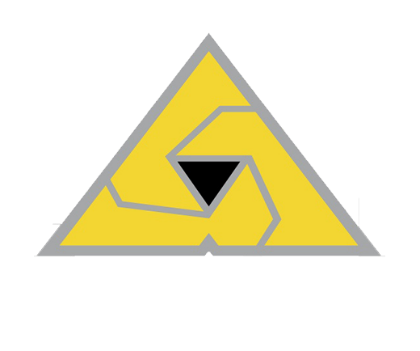 Cha’s philosophy is based on the Asian core values of loyalty, respect, and honor. 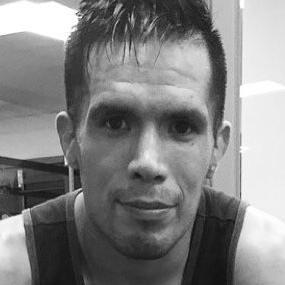 His unique understanding of Muay Thai and Western Boxing gives him an unprecedented advantage when it comes to the stand-up game. Cha’s classes give each student an inside glimpse of the same techniques, theories, and methods. 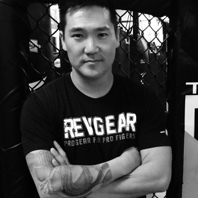 Before Eddie joined us at The MMA LAB, he owned a very successful gym, All In MMA, in Buena Park, California. 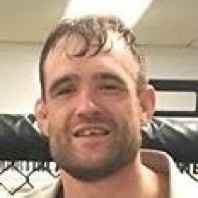 He was responsible for training his regular student clientele and professional fighters who have competed all over the world in Bellator, UFC, OneFC and various other smaller promotions. 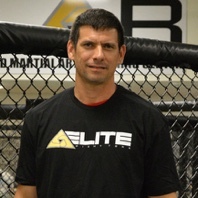 Eddie teaches all of the regular stand-up classes and is the Head Striking Coach for The MMA LAB Elite Fight Team. 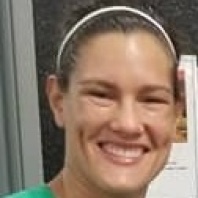 The MMA LAB is very lucky to have such a well versed and dynamic coach, who has a rich history in the traditional Martial Arts and is equally knowledgeable in the modern disciplines. 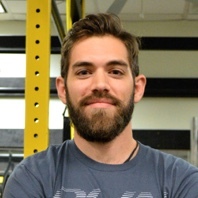 Eddie’s classes will take you to new levels and will enable you to reach your striking and fitness goals.